Escape Flights: Our verified airfare deals departing from JFK/EWR/LGA. 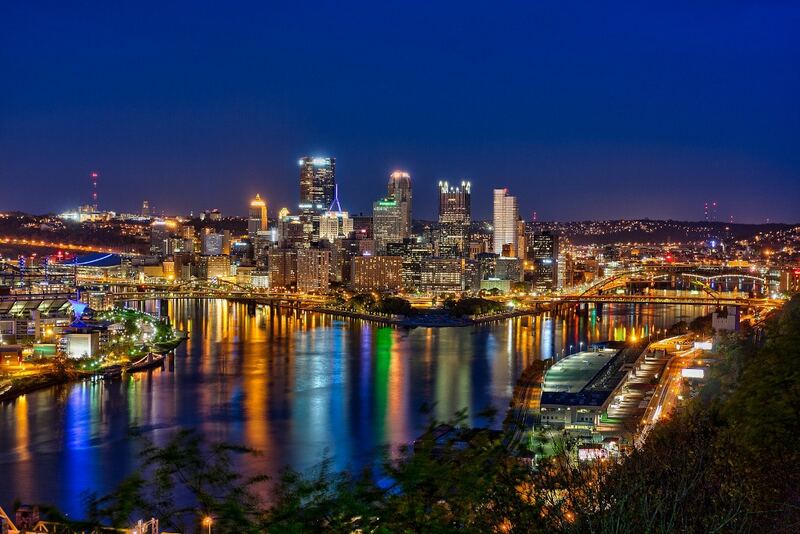 Delta has round-trip flights from New York (LGA/JFK) to Pittsburgh (PIT) for $157, NONSTOP. May to February. Weekends available. 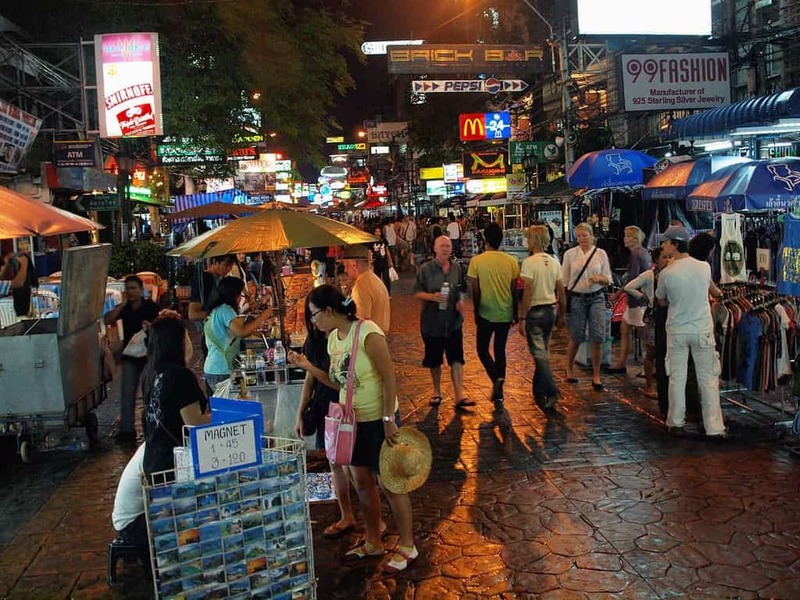 ANA and United have round-trip flights from New York/Newark (JFK/EWR) to Bangkok (BKK) for $517-$535 with a connection. Flights September, October, January, and February. No Weekends. Departures on Monday, Tuesday, Wednesday, and Thursday. Note: Fare allows a stopover in Japan for an additional +$120. United has round-trip flights from Newark/New York (EWR) to New Orleans (MSY) for $113, NONSTOP. Flights in May, August, and September. Departures on Monday, Tuesday, Wednesday, Saturday, and Sunday. Origin/Destination reversible. 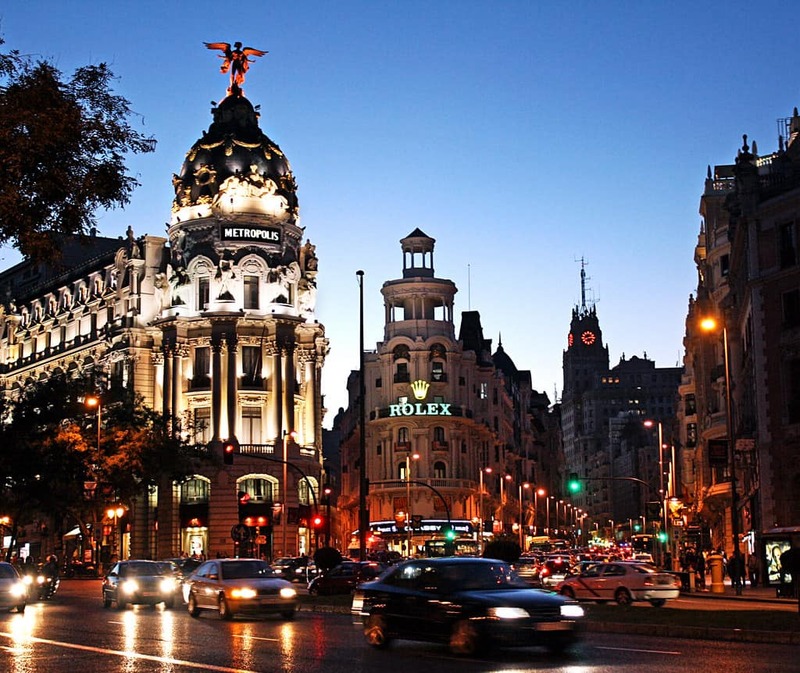 Delta has round-trip flights from New York (JFK) to Madrid (MAD) for $288, NONSTOP. Flights in May, October, and November. Departures on Tuesday and Wednesday. 7-day minimum stay required. 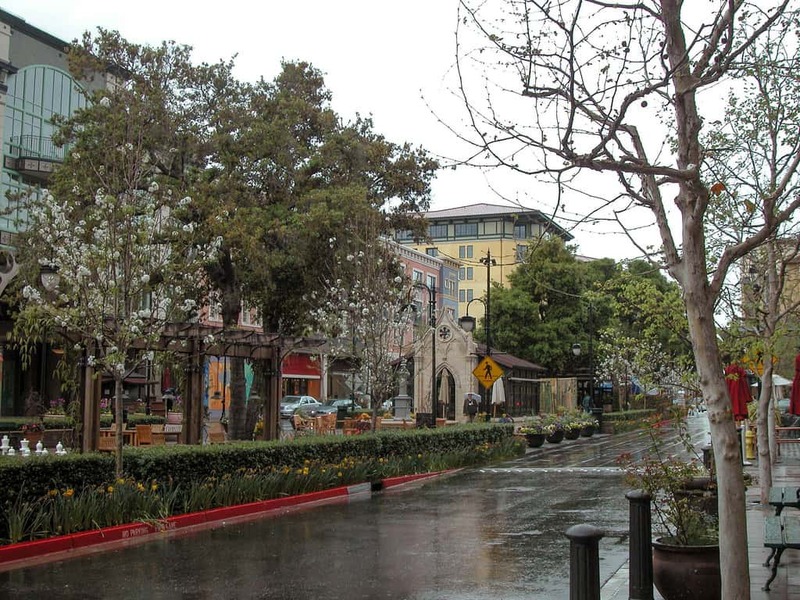 American Airlines has round-trip flights from Newark/New York (EWR) to San Jose (SJC) for $126 with a connection. Flights in April, September, and January. Departures on Tuesday, Wednesday, and Saturday. Origin/Destination reversible. 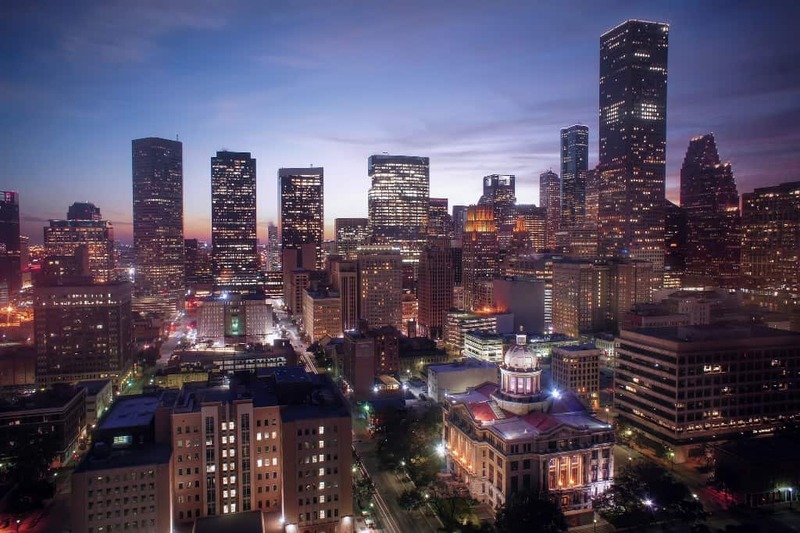 American Airlines has round-trip flights from Newark/New York (EWR) to Houston (IAH) for $119-$126 with a connection. Flights March, April, June, September, October, November, December, and January. Origin/Destination reversible. 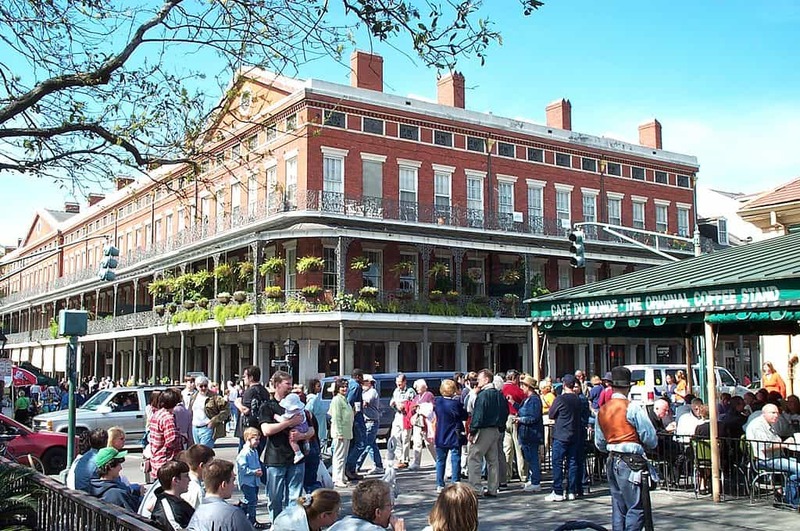 American Airlines has round-trip flights from Newark/New York (EWR) to New Orleans (MSY) for $119-$124 with a connection. Flights March, April, May, September, November, December, and January. Origin/Destination reversible. 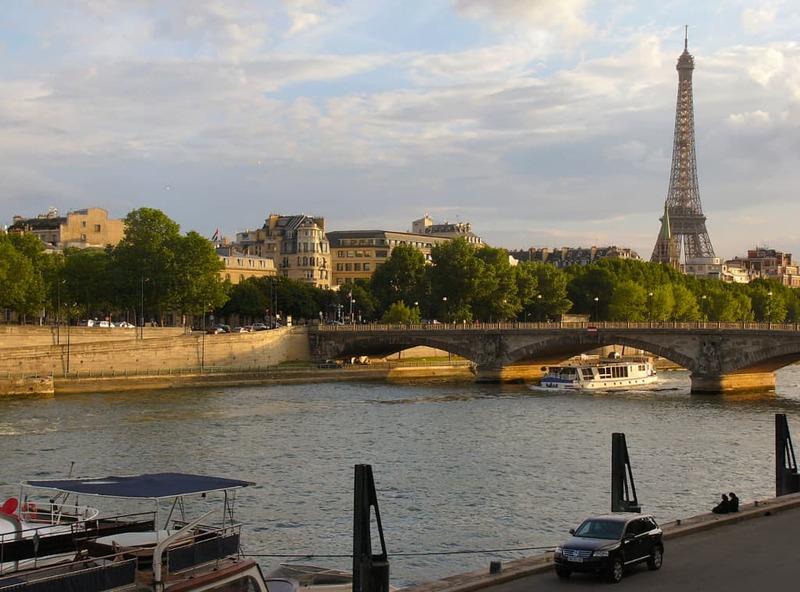 American Airlines, Delta, and their partner airlines have round-trip flights from New York (JFK) to Paris (CDG) for $311-$320, NONSTOP or with connections. Flights April, May, September, October, November, December, and January. Departures on Tuesday, and Wednesday. 7-day minimum stay required. Note: Carry-on bag is allowed for free. You can avoid paying for seat selection by accepting the randomly assigned seat at the gate. 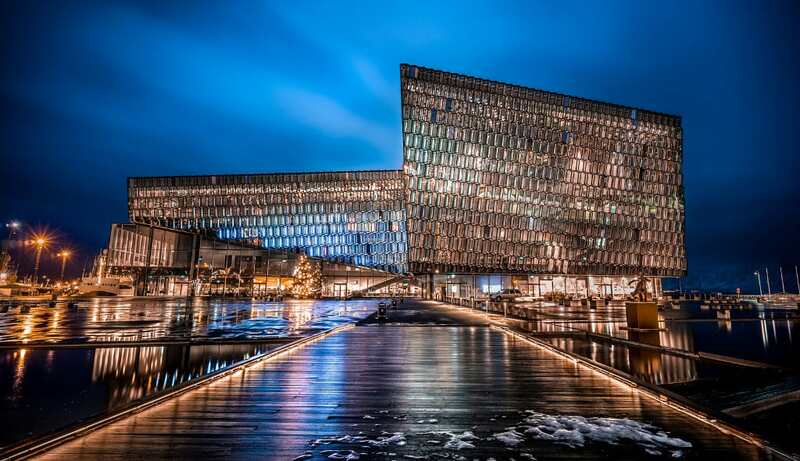 Delta has round-trip flights from New York (JFK) to Reykjavik (KEF) for $285-$293, NONSTOP. Flights April, May, August, September, October, November, December, and January. No Saturday departures. Weekends available. 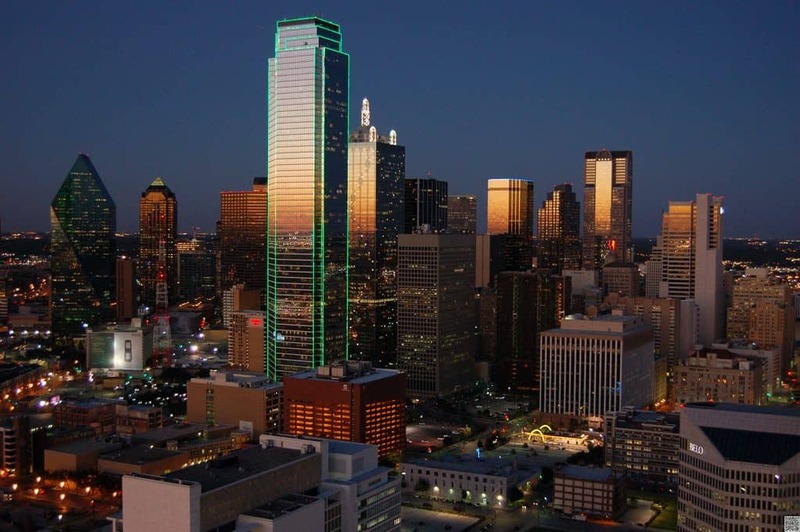 Delta has round-trip flights from New York (LGA/JFK) to Dallas (DFW) for $131, NONSTOP. Flights March to November. Weekends available. Origin/Destination reversible.